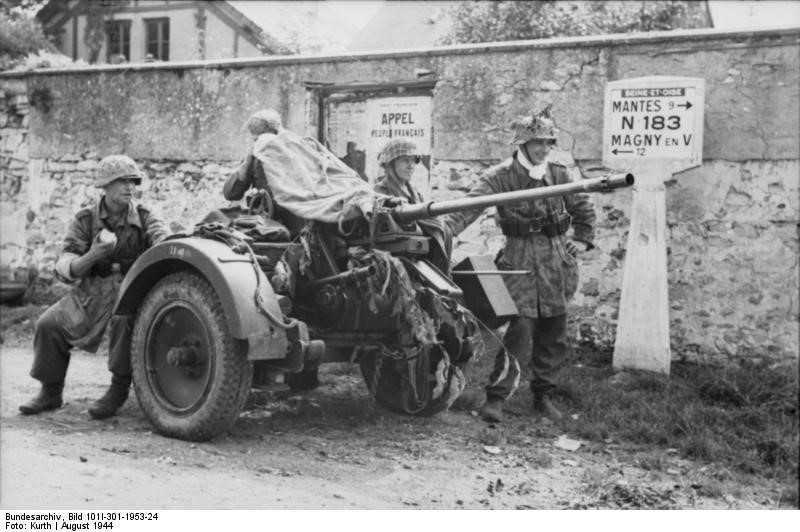 Notes The Flak 30 was the first in a series of light anti-aircraft guns to see serves with the German army. It was a complexed design based on a platform which gave a 360 degree traverse. It had a slow rate of fire and was prone to jam and because of this fault it was replaced by the Flak 38.